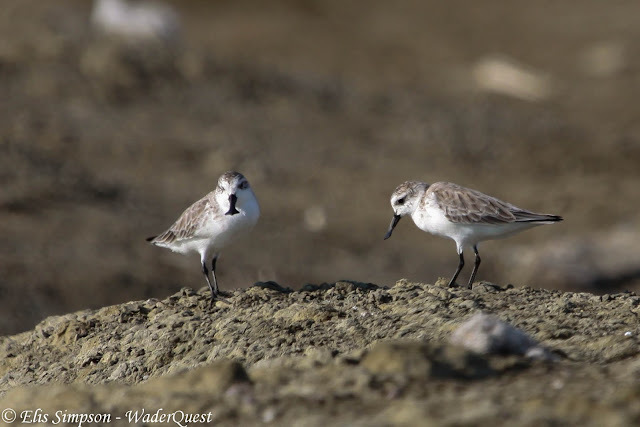 Wader Quest: Happy Birthday Wader Quest!! 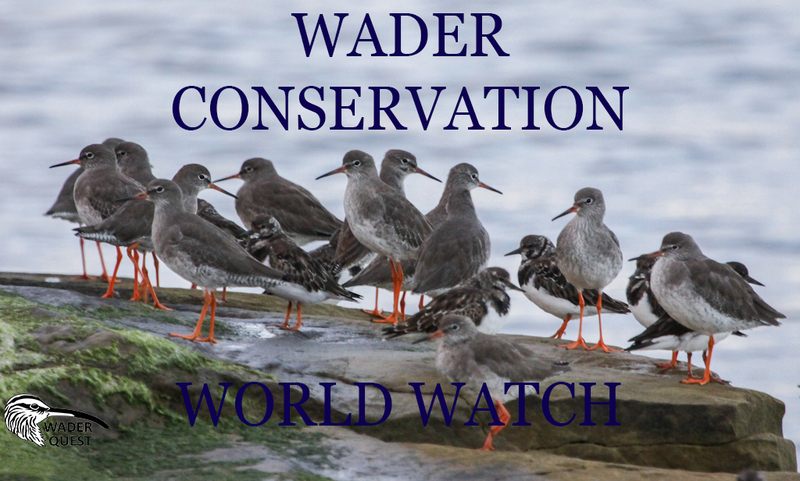 Once again we are celebrating our birthday with another Wader Conservation World Watch. 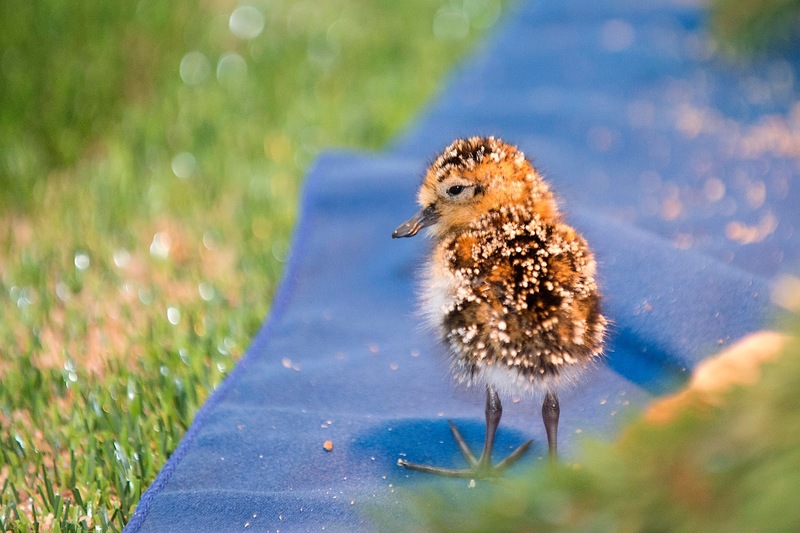 It all started five years ago because of one, single, charismatic wader, the Spoon-billed Sandpiper, and our desire to do something, anything, to help ensure its survival as a species. On the first of November 2012 we set off on the first of many trips to see the world's waders, the idea being that we would attract donations and sponsors (as so many other world travellers in pursuit of birds have done) to raise money to help to save the Spoonies. We honestly thought that we’d raise a lot of money to give to the WWT captive breeding programme at Slimbridge to help them with their project. But, perhaps because we weren't famous enough or didn't have the right connections, or possibly because the momentum was lost during the moratorium due to my brother's untimely illness and death or maybe simply because people thought that we'd use the money donated to pay for our travel (which we covered from our own savings) we fell well short of our expectations in terms of the money raised (£3,526.06 including Gift Aid claimed). Despite this we were proud to present the WWT with the money we raised and the WWT told us at the time that no other individual fundraisers had raised more, so that was pleasing. On our last trip to see the Ibisbill in 2014 (the last species of the 175 we saw), we discussed the events of the previous year and realised we had witnessed, first hand, so many problems facing waders of all kinds, in so many habitats, that we couldn’t just stop there. 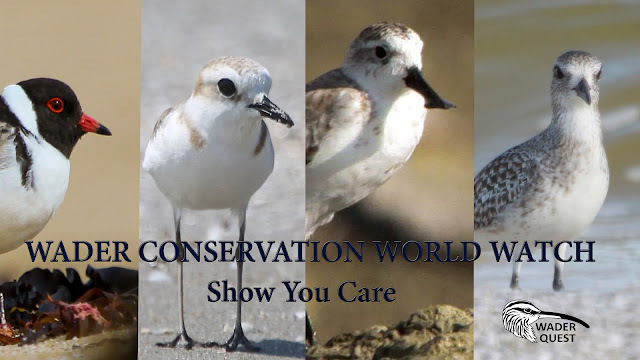 We found ourselves utterly immersed in the world of waders and their conservation issues and at that moment we decided to do whatever we could to bring their plight to more people's attention and continue to raise money to perhaps assist those who were actively engaged in small conservation projects; a charity was born. 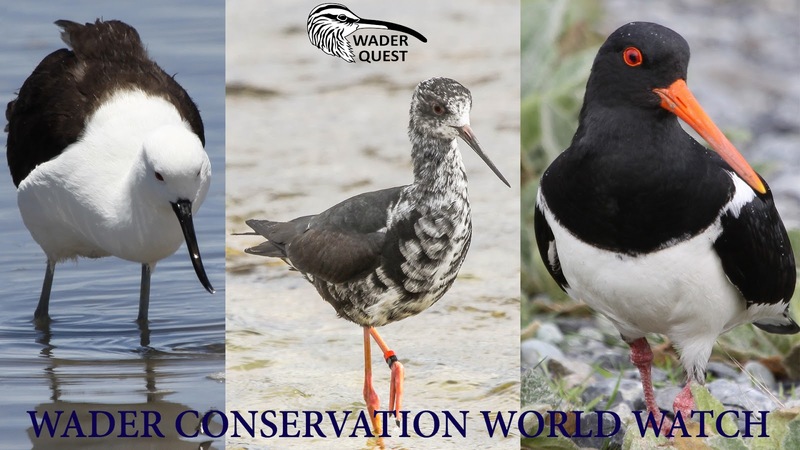 In total we have raised more them £20,000 for wader conservation projects and still have a long way to go to reach the amount we first thought of when starting out (which has now become something of a target). In furtherance of Wader Quest's aims in order to spread the word and raise funds we have undertaken to give talks, attend car boot sales, attend bird fairs, we have initiated a number of wader festivals - since our first in The Wirral, and much more besides. But of course while we may have instigated many these things, we have not carried them out alone, we have a Board of Trustees and some worthy volunteers who help out at events and one, Andrew Whitelee is forever looking for ways to put himself in harm's way to help us raise funds. 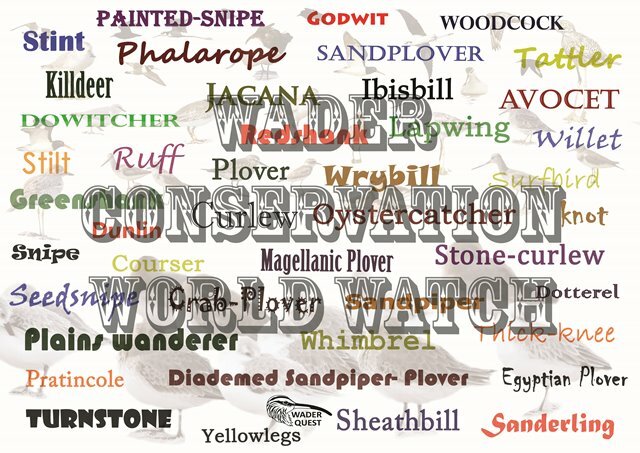 Every year in celebration of our anniversary we carry out our Wader Conservation World Watch (that is why it is always the first weekend in November). This event though is not just a celebration of another year of Wader Quest, it is a celebration of wader conservation itself and a way of doing so in an inclusive way, with others around the world who are both aware and who care that waders are facing unprecedented pressure upon them, being able to be part of that celebration. 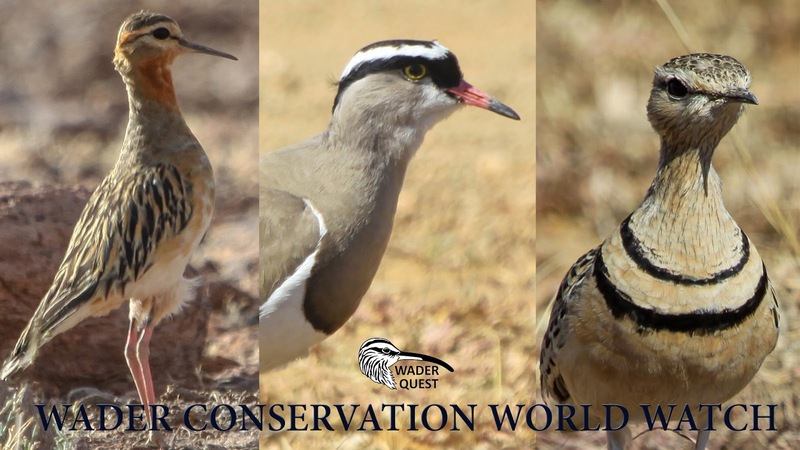 Note: For our purposes there is no necessity to count the birds however if you are willing and able to do so we would encourage you to enter your lists on public databases such as eBird and BirdTrack to add to our general knowledge of wader distribution and population levels. It has been an exhausting five years, but every minute has been worth it. Happy fifth birthday Wader Quest - Wirral Wader Festival is proud to be helping raise an awareness of waders and the fourth one will be held in the autumn of 2018. Many thanks, and we are proud to be associated with this successful event and look forward to next year with eager anticipation. 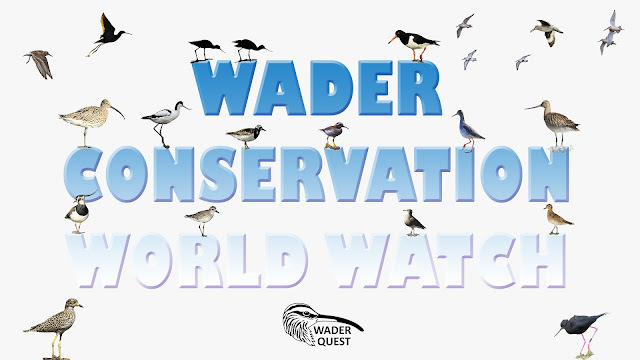 Happy fifth birthday Wader Quest - Wirral Wader Festival is proud to be raising awareness of waders and the fourth Waderfest will be held in the autumn of 2018.